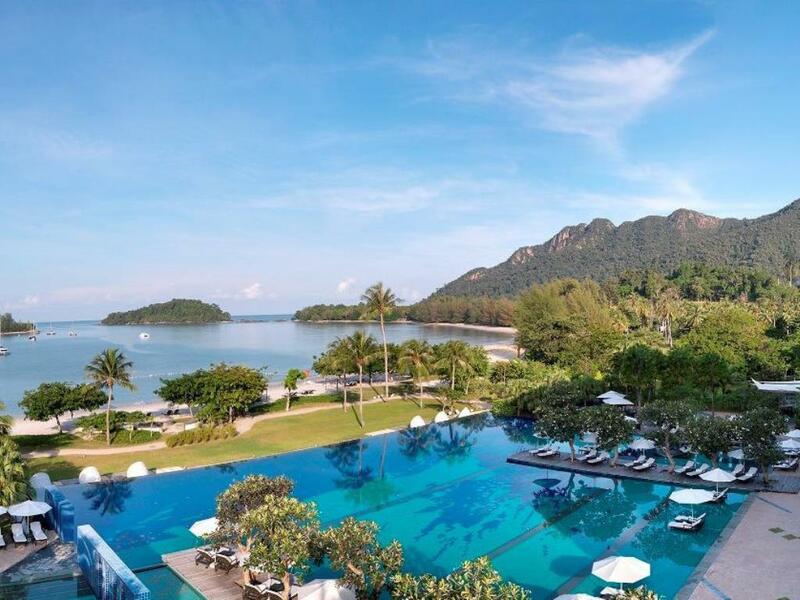 Set directly on the beach, this stylish resort is 2 km from both the scenic Langkawi Cable Car and the pedestrian-only Langkawi Sky Bridge. 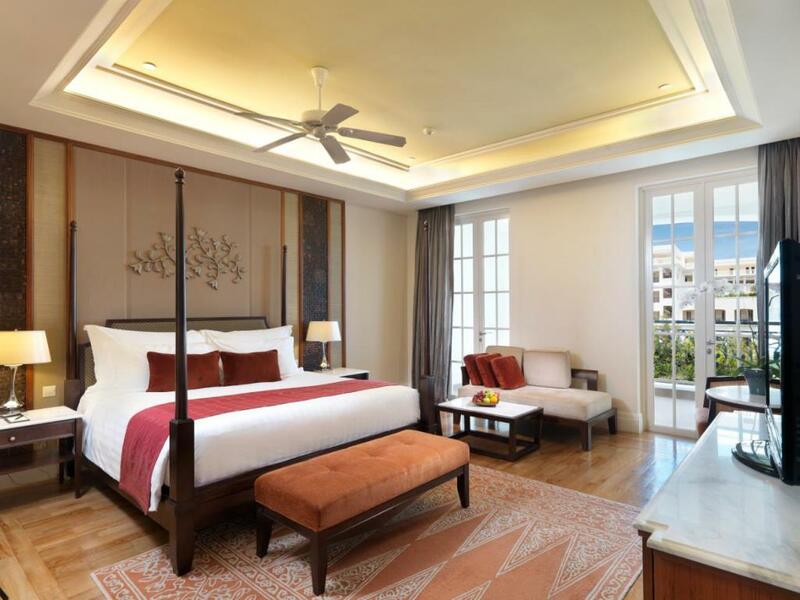 Elegant rooms with floor-to-ceiling windows and wood floors feature free Wi-Fi, flat-screen TVs and balconies, plus 4-poster beds, and tea and coffee making facilities. Refined suites add details like separate living rooms, Jacuzzis, sea views and/or private plunge pools. Room service is available 24/7. There are several swank restaurants, bars and lounges, including a cafe overlooking the outdoor, 3-tier infinity pool. There’s also a spa with wellness treatments, a gym, a kids’ club and a library.